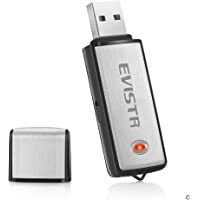 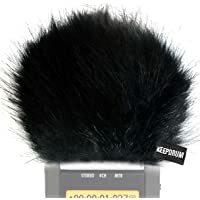 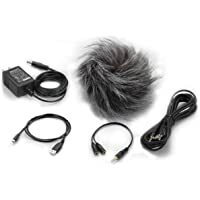 Master Sound Tascam DR-05, Windscreen Muff for recorder Tascam Tascam DR-05 to protect the record from the wind, easy to put, made in the EU from certified, high-quality and reliable materials. 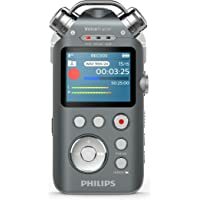 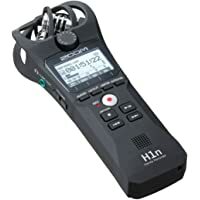 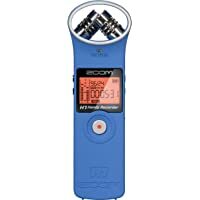 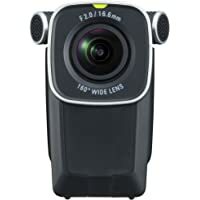 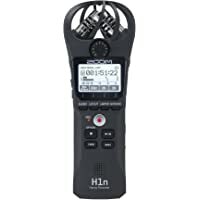 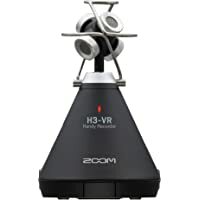 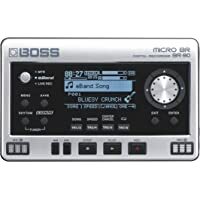 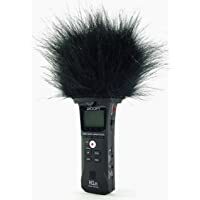 Master Sound ZOOM H1n TOP Model, Professional Three Layers Furry Windscreen with Acoustic Foam Technology for recorder ZOOM H1n. 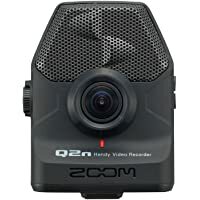 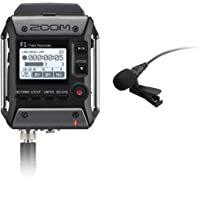 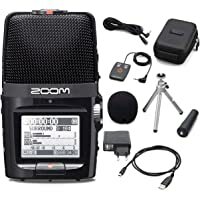 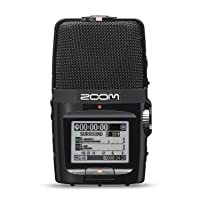 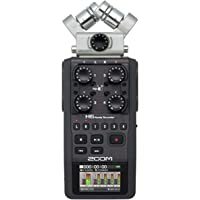 Master Sound ZOOM H1 TOP Model, Professional Three Layers Furry Windscreen with Acoustic Foam Technology for Zoom H1. 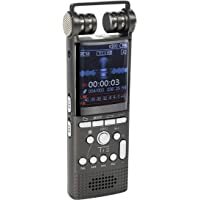 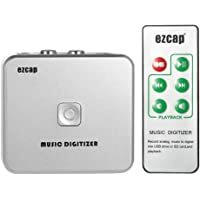 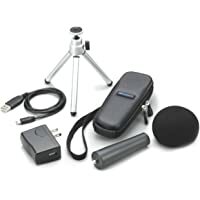 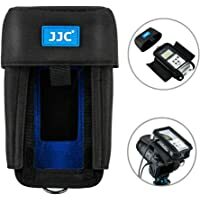 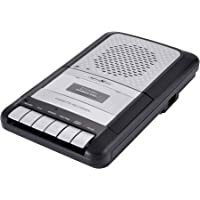 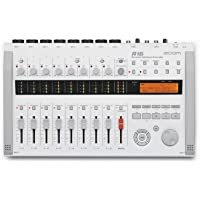 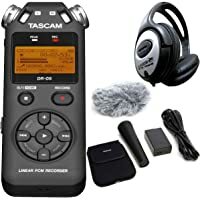 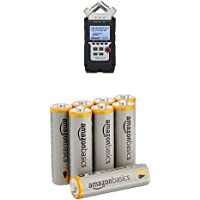 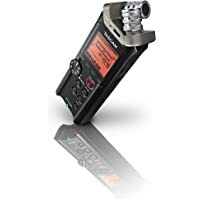 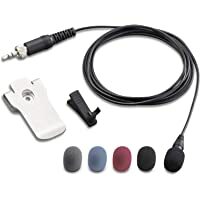 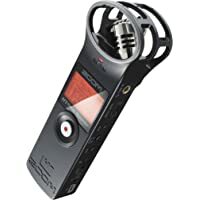 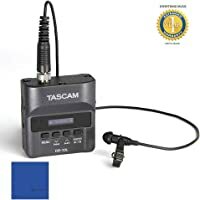 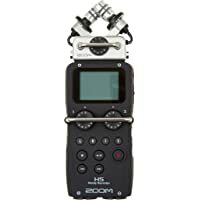 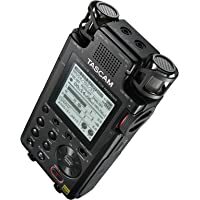 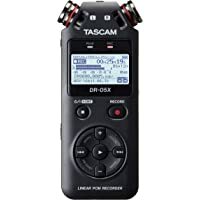 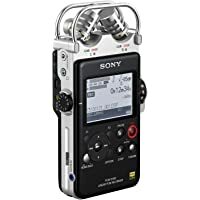 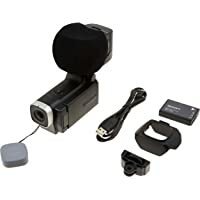 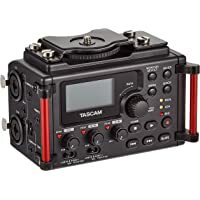 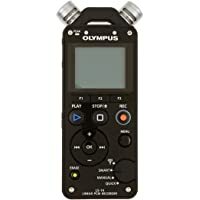 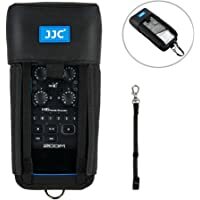 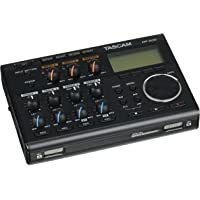 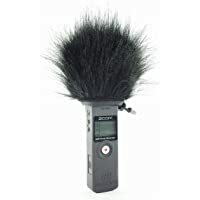 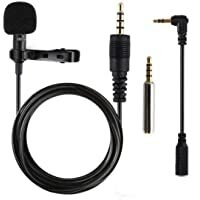 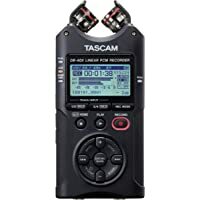 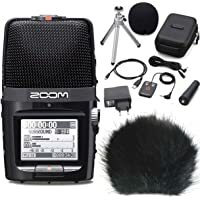 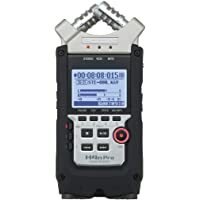 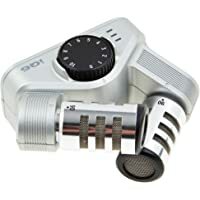 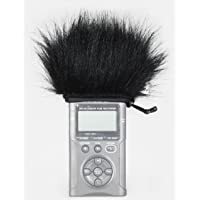 Master Sound Tascam DR-40, Windscreen Muff for recorder Tascam DR-40/ DR-40 V2 to protect the record from the wind, easy to put on hand recorders, made in EU. 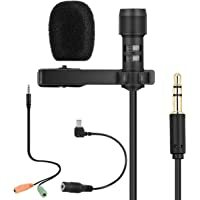 Record in a high quality!